Register with Boatshed to see 32 extra photos of this Say Yachts Luxury Speedboat. This the cool way to arrive at a beach or super anchorage - get noticed! This Say Yachts Luxury Speedboat. has been personally photographed and viewed by Lynda Alcantara of Boatshed Gibraltar. Click here for contact details. Please note this comments section is public. Please do not post your personal details here. 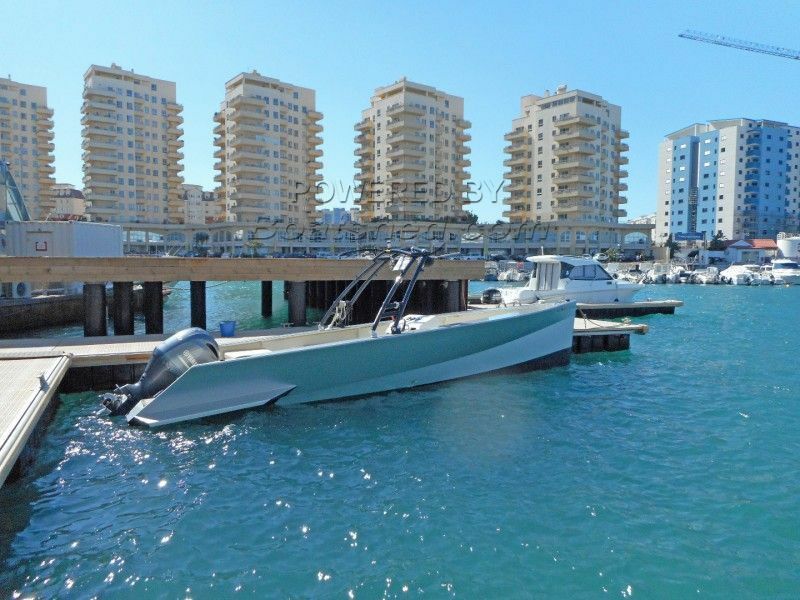 To enquire about purchasing this boat, please contact the broker directly at lynda@boatshedgibraltar.com. Please read our commenting guidelines before posting.